to cancel. There will be no refunds. 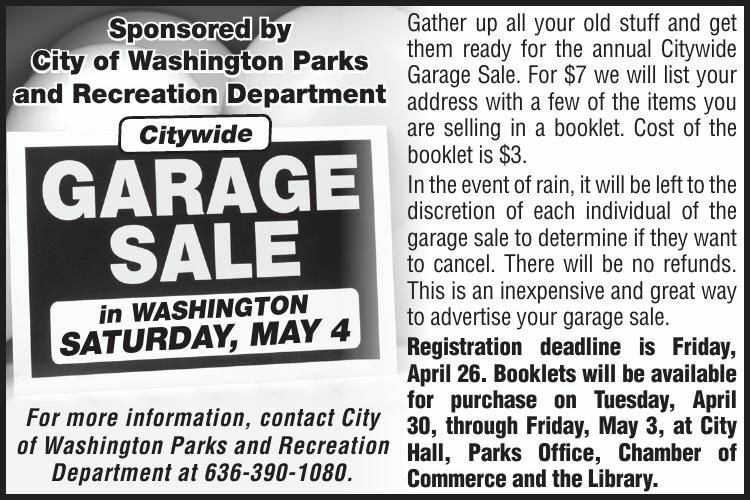 to advertise your garage sale.